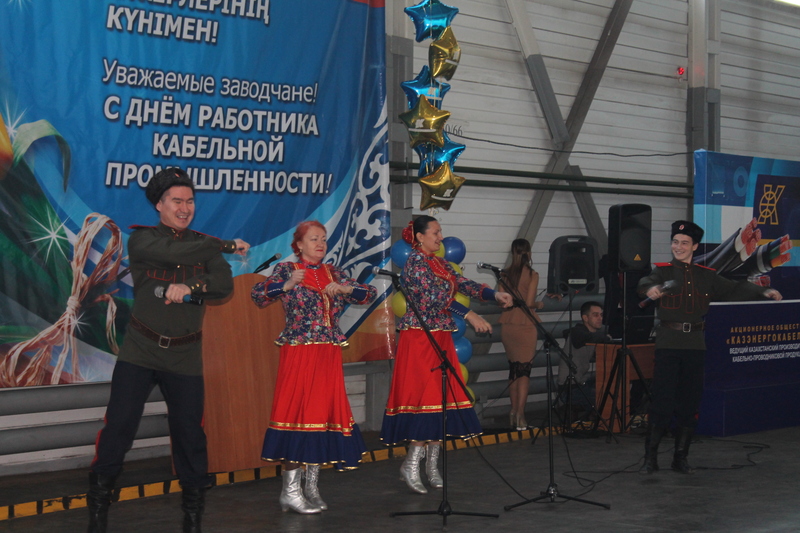 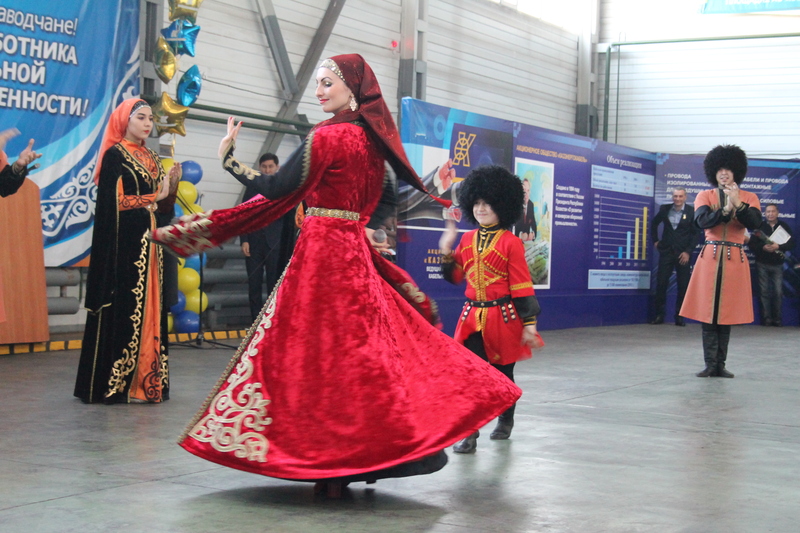 With a congratulatory speech, the plant’s general director, Bobrov Vladimir, addressed the plant workers, noting not only productive work, but also an increase in demand for cable and wire products in Kazakhstan. 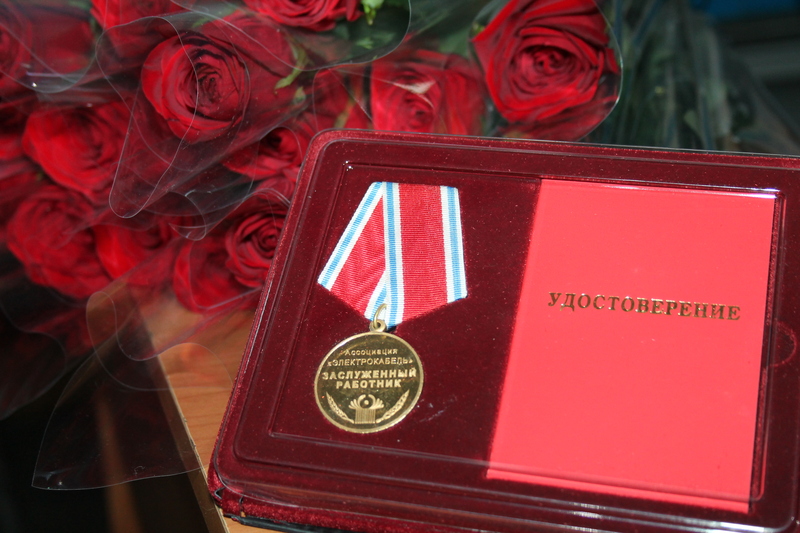 Bobrov V. – awarded the Honorary Badge of Honor for the Cable Industry for his great personal contribution to the development of the cable industry in the CIS countries, improving the efficiency of modern production, and long-term and conscientious work. 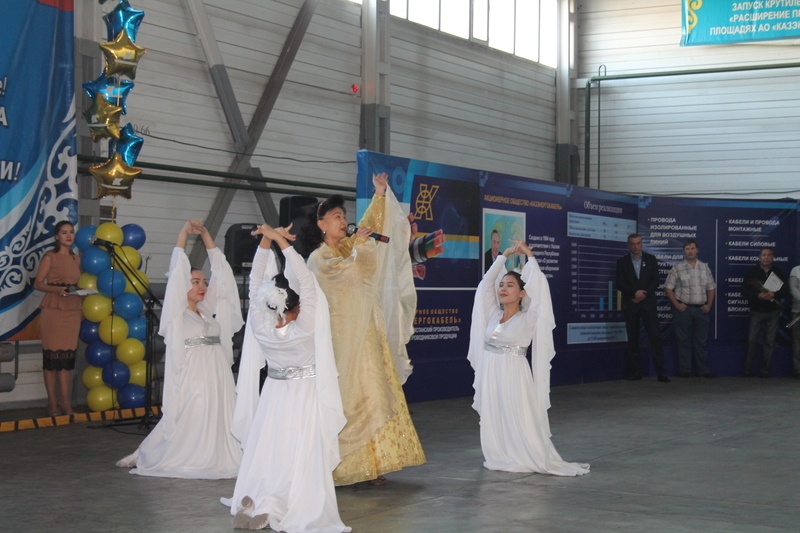 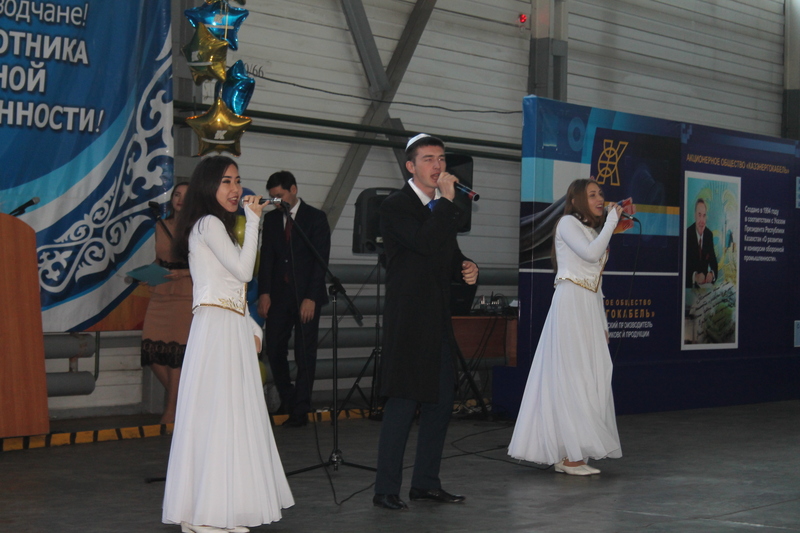 The factory workers were also congratulated by Nadezhda Mikheeva, director of economics and finance. 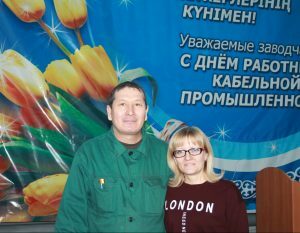 In honor of the professional corporate holiday «The Day of the Cable Industry Worker» and the professional holiday «The Day of Machine Builder», the plant’s employees were rewarded for conscientious work. For his great personal contribution to the development of cable production, many years of conscientious work were awarded the Certificate of Honor of the Electrocable Association of Moscow Parfenov Vadim – master technologist of the main production department and Schetinin Alexander – repair technician of 6 category. 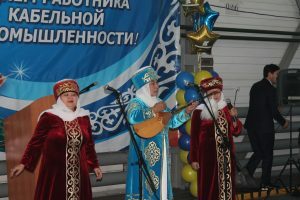 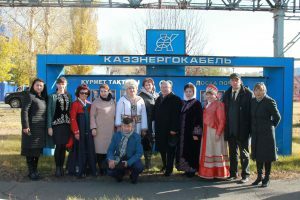 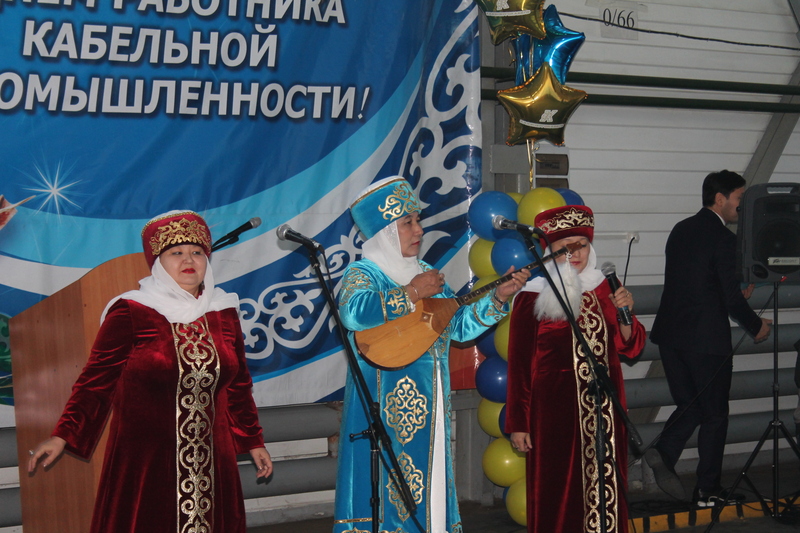 For the fruitful, long-term work in «Kazenergokabel» JSC, the highest indicators in production, contributing to the improvement of product quality, increasing the competitiveness of the national economy and in connection with the Day of Mechanical Engineering were awarded the Certificate of Honor of mayor of Pavlodar Region Igor Bobrov – OGT process engineer, Larisa Tretyakovа – Laboratory Engineer of the Quality Department, Amangeldу Seisenov – Рlumber 6 grade of service of the Chief Power Engineer and Viktor Shaerman – Test Engineer of the Technical Department of control. Yagolnik Viktor – smelter of the 5 category. 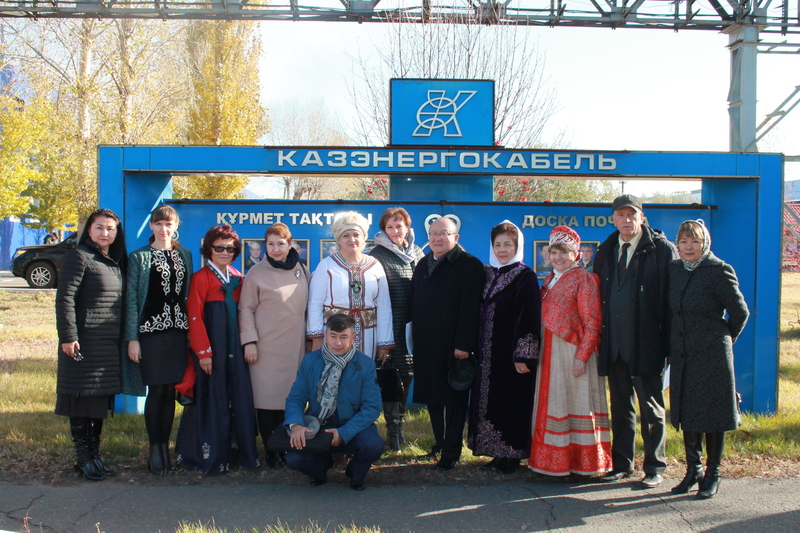 Also, 15 employees of «Kazenergokabel» JSC were awarded a Certificate of Honor by «Kazenergokabel» JSC.